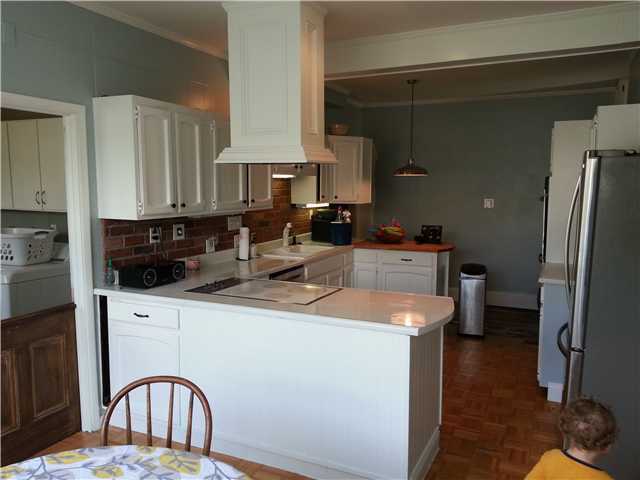 Beautiful historic home within walking distance of Uptown Westerville. 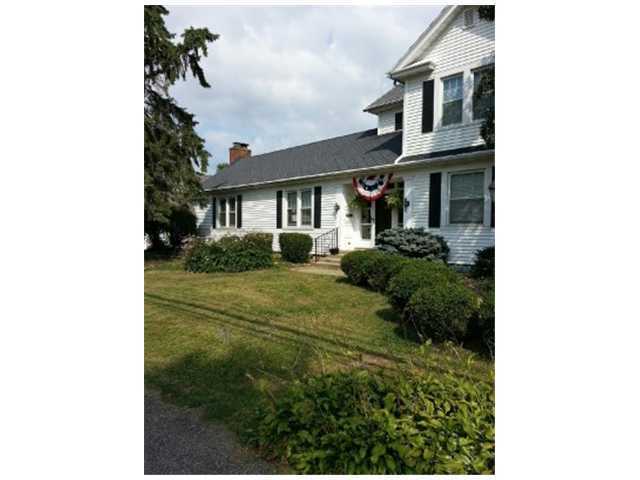 Sits on almost an acre of land that is fully fenced. 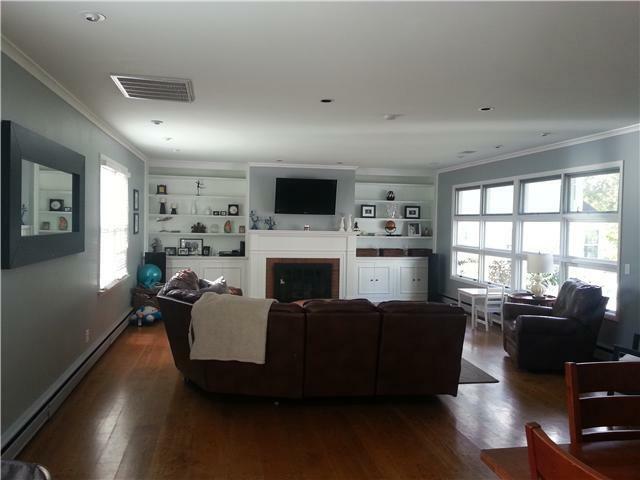 Big spacious living room with gas fire place and custom made built ins. Large walk-out basement with wood burning fire place. 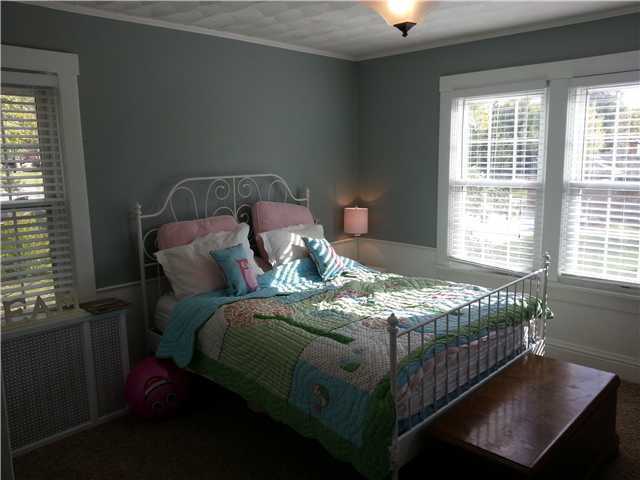 Master bedroom on first floor with large walk-in closet.